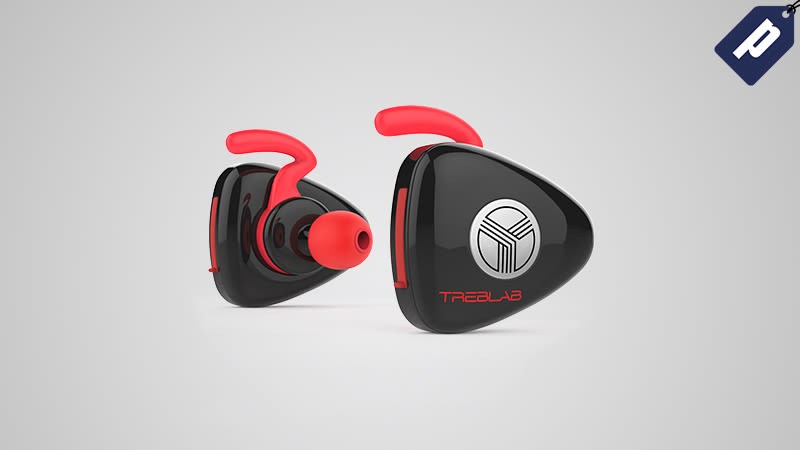 TREBLAB’s X11 Earbuds combine HD sound quality, noise isolating technology, and wireless mobility. Powered by 4.1 CSR and aptX Bluetooth technology, they enhance the wireless sound quality to provide you with continued high-fidelity at increased volumes. Save 30% and get them for just $28 using code GZMDX30. Full details here.